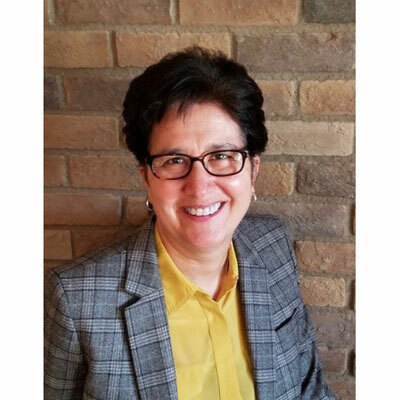 Director, Global System Integrators, Docker, Inc.
Diane has spent the last 10 years developing and building global partner programs for companies that include; Cisco, Nimble Storage and Docker. Her background includes Data Center, Networking, and Cloud. Currently she is leading the Global System Integrator program for Docker where she is tasked with growing enterprise revenues globally. I've introduced new channel partners to Docker that open up revenue streams in regions where we don't currently have a presence. Another advancement includes identifying new joint solutions with our largest global partner. Building a solid practice with global system integrator partners will be key to the company's overall success. Defining key, relevant joint solutions that my company and the GSI's can take to market to win new business. Barbara Walters. She was a pioneer for women on many levels. She knocked down traditional barriers and paved a path for other women. She was ahead of her time capturing interviews with world leaders previously reserved for men. If you earn a seat at the table, and you will, you have a responsibility to speak up and be heard. I would like to learn how to code. I took courses in college, which I truly enjoyed. With so many advancements there will always be something new to learn. Just Mercy by Bryan Stevenson; This was a powerful lesson about how one person who is dedicated enough, can help the less fortunate and in doing so, make a positive impact on the world.